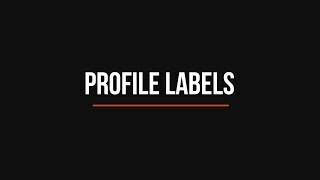 This app was created to automate the process of adding profile view labels. You can left click with your mouse in plan view and it adds a station elevation label with previously selected label styles to the specified profile view. It also reduces the chances of errors chance when adding labels to an incorrect station, because you don’t need to type the station value or use station tracker. Watch this demonstration video here: https://youtu.be/eX-PemsUnlE.